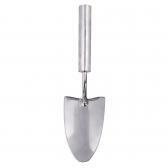 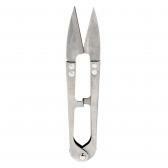 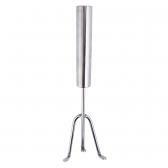 A high quality range of simple, durable garden tools, made from ashwood and stainless steel. 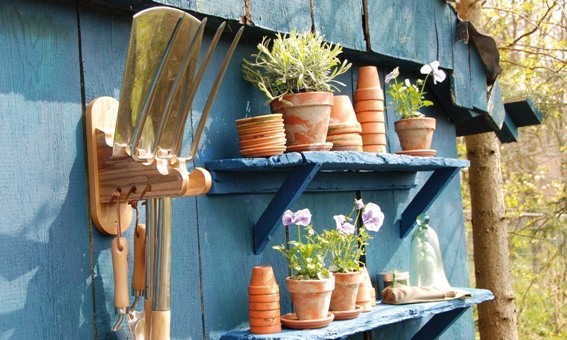 Together with the textile range consisting of garden tool bags, tool belts, aprons and gardener's stool, this collection will impress even the professional gardeners. 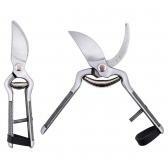 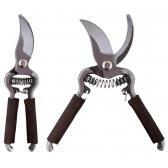 Look out also for our topiary shears, flower pot brushes, twine in a can, garden row marker and lots more.